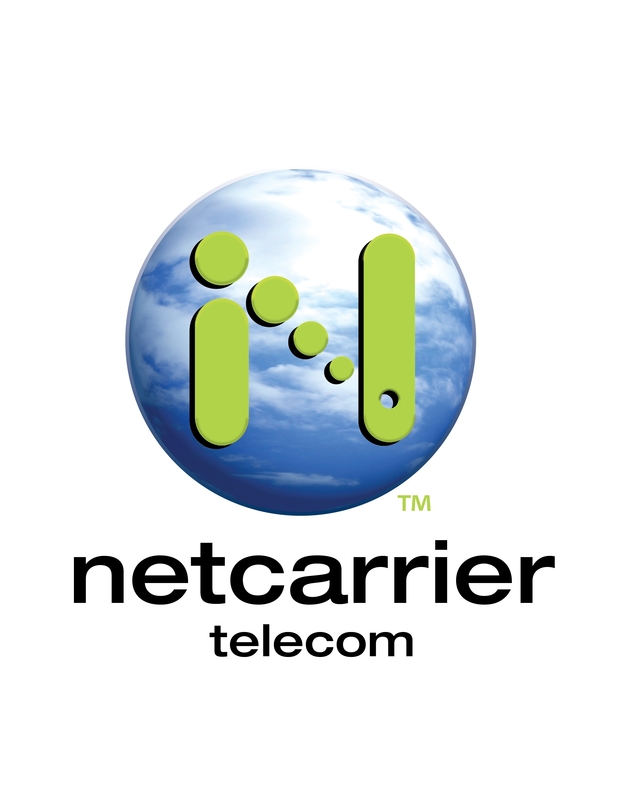 NetCarrier Telecom, Inc. is an FCC-regulated national provider of cloud-based voice and data services. For over 20 years, NetCarrier has been providing innovative solutions for businesses throughout the U.S. NetCarrier’s proprietary nCloud Hosted PBX platform offers customers a multitude of Unified Communication (UCaaS) features that provide the functionality to meet any business needs. NetCarrier prides themselves on providing 24x7x365 never outsourced customer support and the ability to deploy custom solutions. Each customer is provided with a dedicated project manager and is visited by a technician throughout the implementation process.